Your Energy Bill with the Aeroseal Process! Did you know... According to the Environmental Protection Agency(EPA), indoor air is 2 to 5 times more polluted than outdoor air! 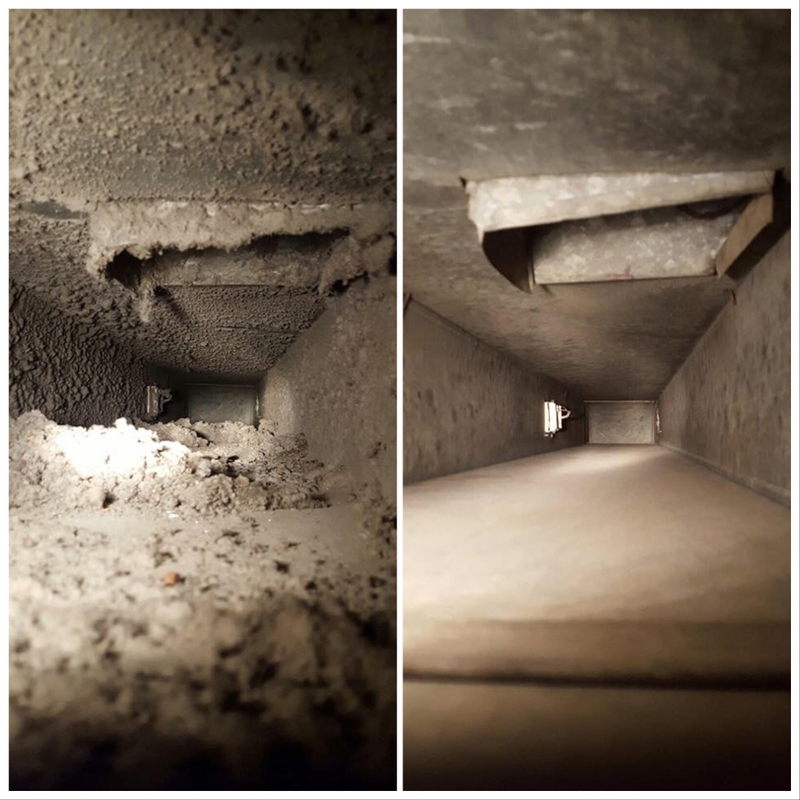 Cleaning your ducts will help reduce the pollutants in your home and/or business. Did you know... According to the National Fire Protection Agency (NFPA), there is on average 2,900 home dryer fires each year; causing an estimated 5 deaths, 100 injuries, and 35 million dollars in direct property damage. 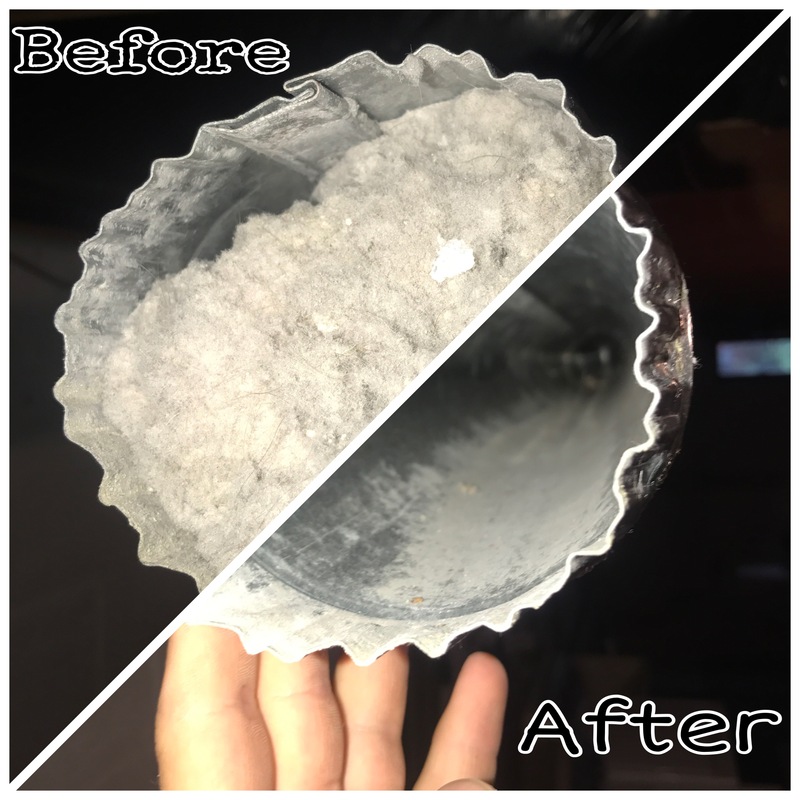 Annual professional dryer vent cleaning will reduce your risk of a dryer a fire. 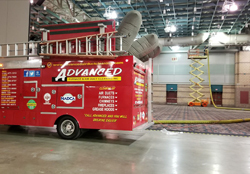 Did you know... Advanced Furnace and Air Duct Cleaning has been family owned and operated since 1965! Let our family help your family breathe easier! Save NOW up to 30% on Your Energy Bill with the Aeroseal Process! Are you sneezing in your home? Do you have to dust your furniture all the time? 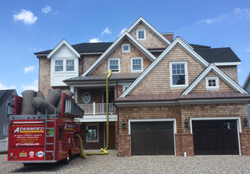 Looking for professional duct cleaning NJ? 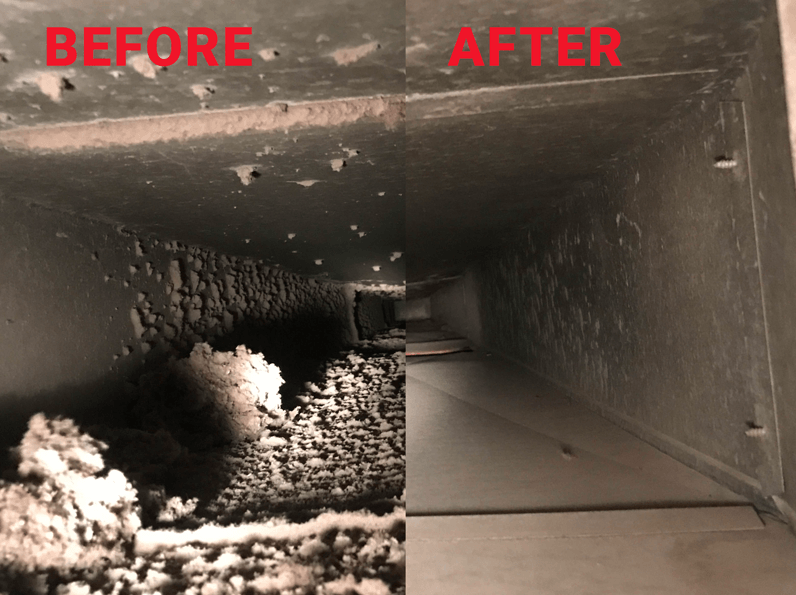 Advanced Air Duct Cleaning a NJ based company is the answer. 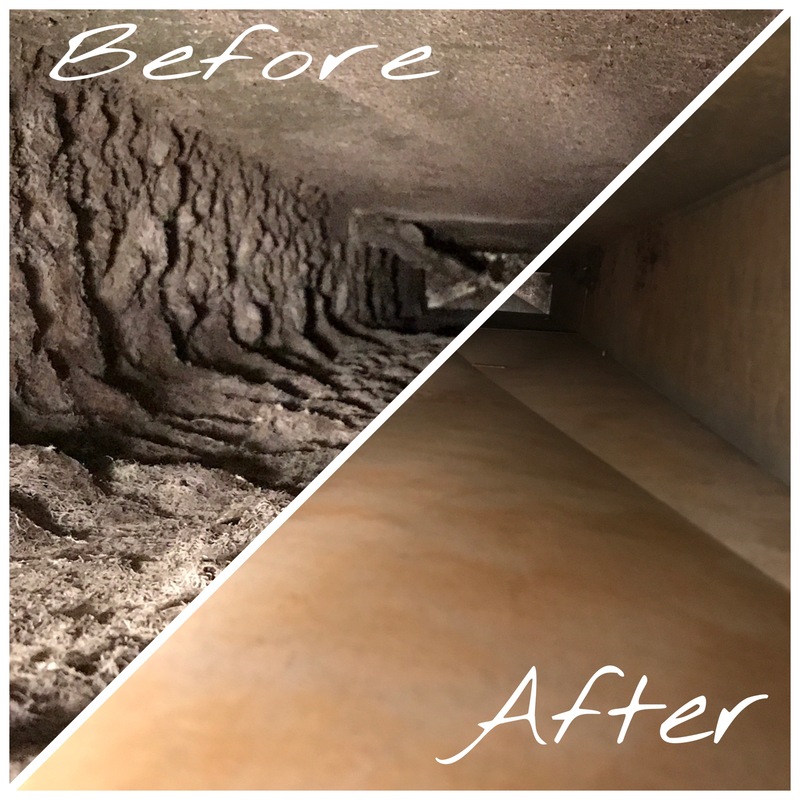 A proper duct cleaning is more than a basic vacuuming. Heavy-duty air cleaning. 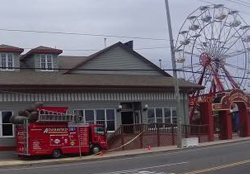 For large-scale industrial projects, Advanced Furnace & Air Duct Cleaning NJ has the experience, equipment and technology needed to get the job done. 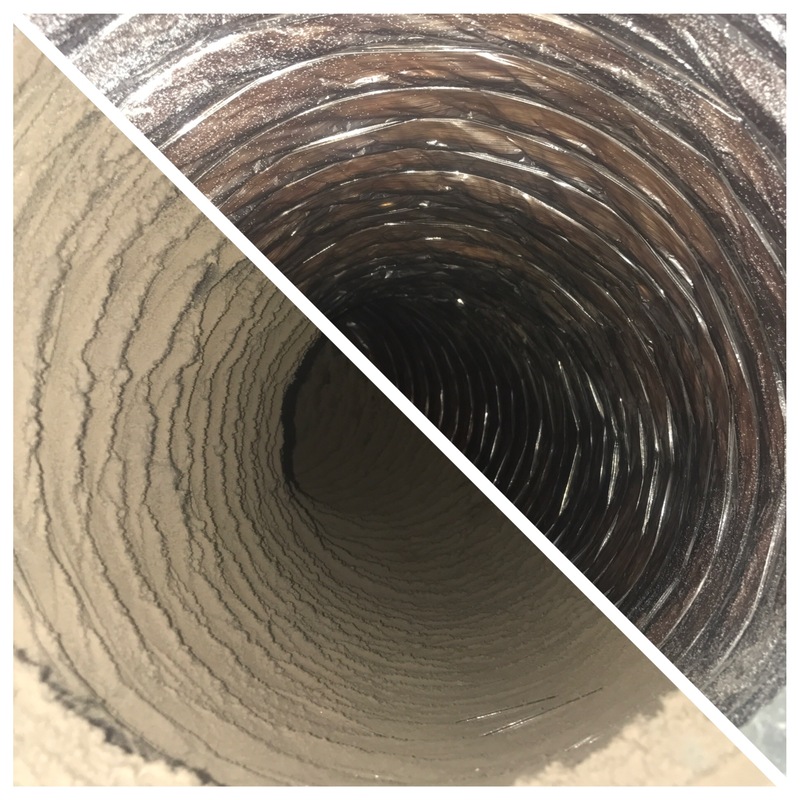 We have extensive experience in cleaning dust collection systems and superstructures—with the capacity to successfully service a 40-story building! A healthier, more productive workplace. A healthy business starts with the quality of air your employees and customers breathe. 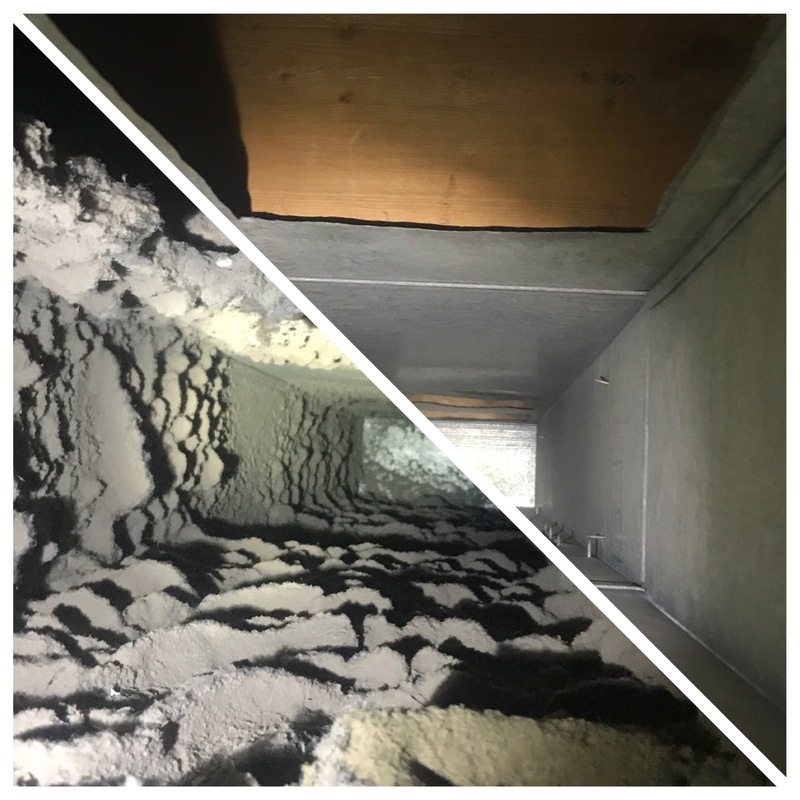 If your workplace furnace, air conditioning system and vents aren’t clear, you’ll pay the price with more employee sick time, fewer customers and costly OSHA fines. We can help.